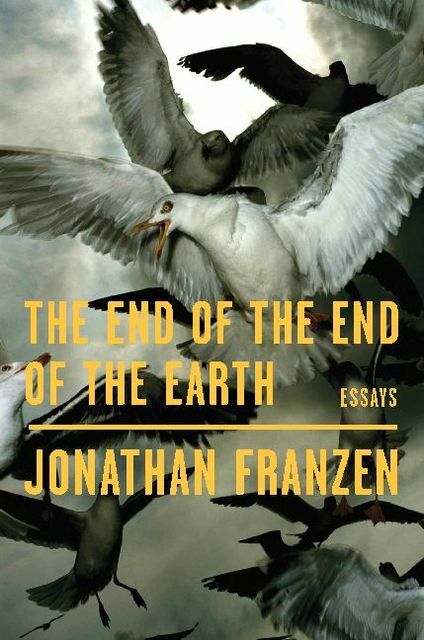 In this book, which gathers essays and speeches written mostly in the past five years, Jonathan Franzen returns with renewed vigor to the themes - both human and literary - that have long preoccupied him. Whether exploring his complex relationship with his uncle, recounting his young adulthood in New York, or offering an illuminating look at the global seabird crisis, these pieces contain all the wit and disabused realism that we've come to expect from Franzen. Remarkable, provocative and necessary.